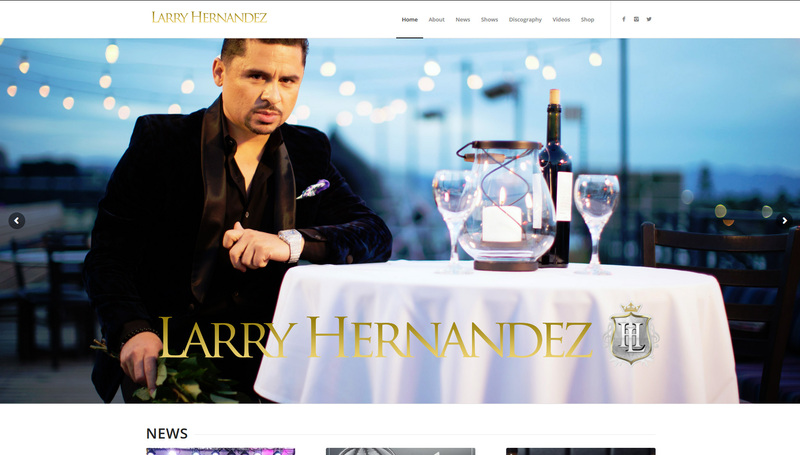 Larry Hernandez is latin musician and reality TV superstar. He was brought to TMG via the M&M Group in hopes to rebuild his website. Since he is a latin star trying to break into the U.S. market, we built two sites for him: one in Spanish and the other in English. We wanted the SEO to target two different markets and region. We also knew that the literal translation from Spanish to English, and vice versa, would not make sense sometimes.